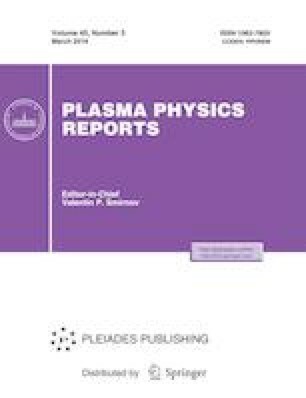 The measurement technique and results are presented from studies of the spectral composition of X-ray emission from different regions of micropinch discharge plasma in a low-inductive vacuum spark device. X-ray spectra are measured in the photon energy range of 1–30 keV for the radiation emerging from the plasma spot, near-anode plasma, and anode regions of the micropinch discharge plasma. It is experimentally established that, in the energy range under study, the intensity of X-ray emission from the plasma spot exceeds that from the near-anode and anode regions.